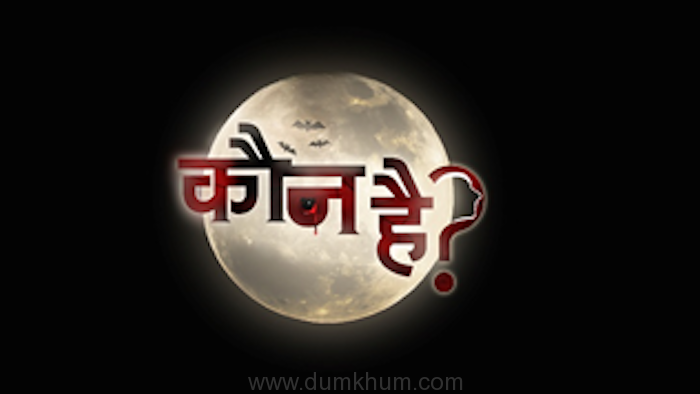 Sushant Singh unveils first look of Fault in Our Stars, Hindi remake! 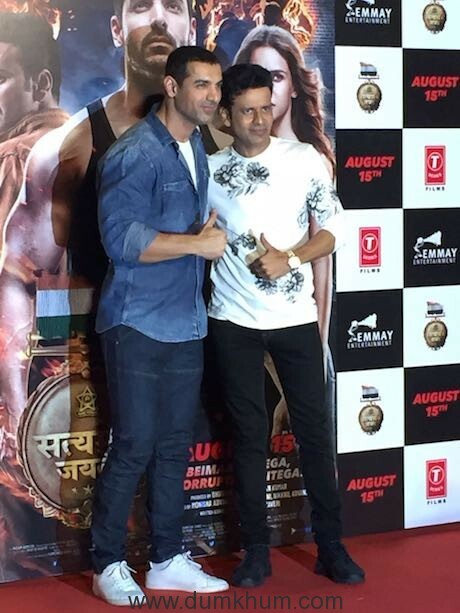 Trailer of John Abraham starrer Satyameva Jayate released. 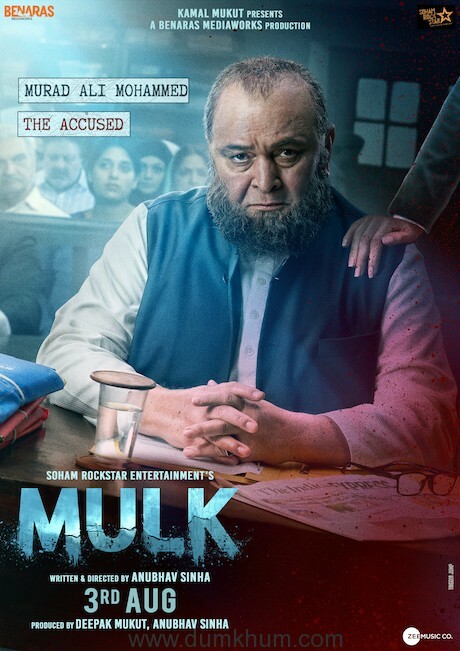 New Posters of Rishi Kapoor and Taapsee Pannu starrer ‘Mulk’ directed by Anubhav Sinha !